Lithium ion battery can only charge and discharge 500 times? the majority of consumers have heard of, the life of the Lithium battery is "500", 500 times more than the number of times, the battery will "die", many people in order to be able to extend battery life, each time to charge when the battery run out completely, so really have a longer effect on battery life? The answer is no. The life of a lithium-ion battery is "500 times", not the number of charges, but a cycle of charging and discharging. 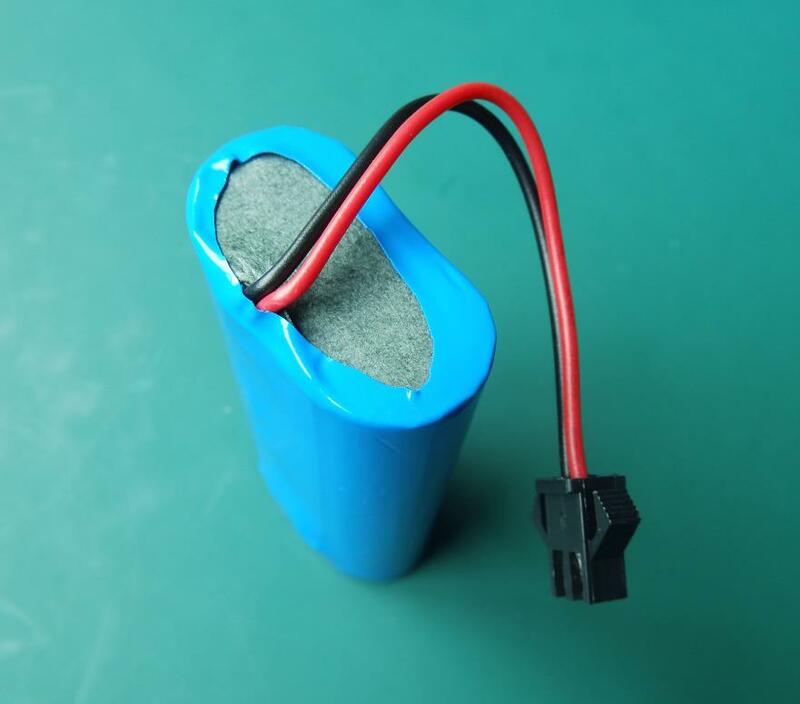 Looking for ideal Lithium Phosphate Battery Manufacturer & supplier ? We have a wide selection at great prices to help you get creative. 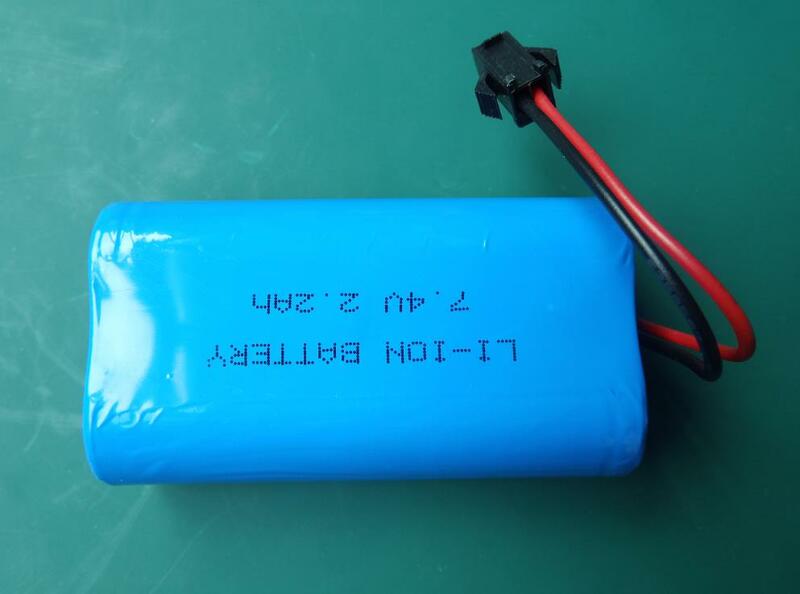 All the Cr 123a Battery are quality guaranteed. 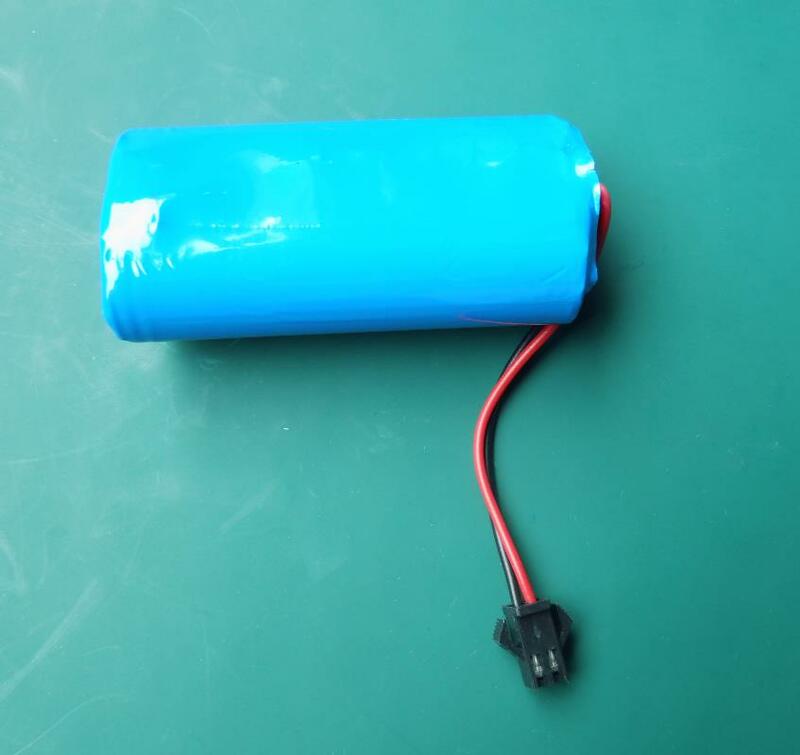 We are China Origin Factory of Small 12v Rechargeable Battery Pack. If you have any question, please feel free to contact us.